Time for another Technique Club Video and Stamp Release from Sparkle N Sprinkle!! This month I have a little bit of sunshine for you to warm you during these cold winter months!! It is so full of techniques too!! 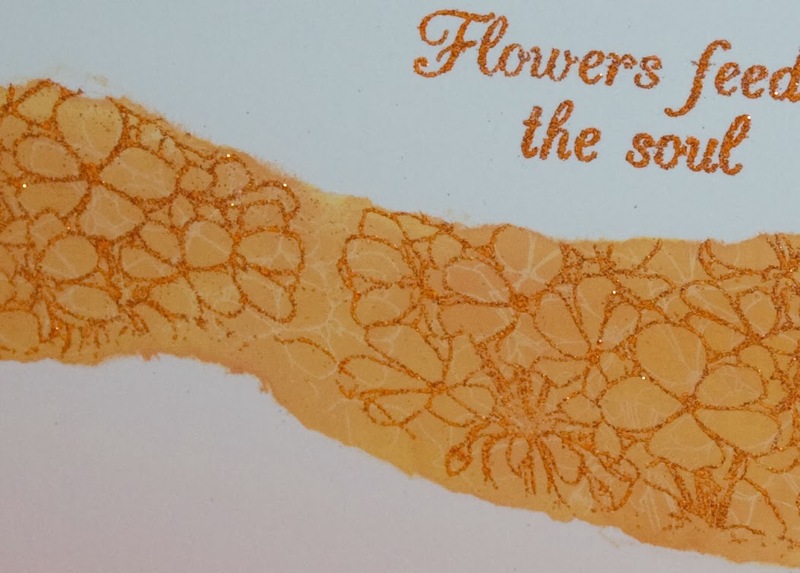 You have masking to start with, then some Versamark Resist, embossed brads to match the card....all on the outside! 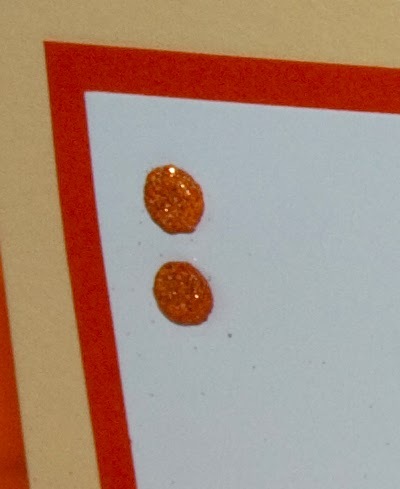 On the inside you have the Z fold and the solid background stamp with the outline on top! So much fun and it really goes together pretty quickly. 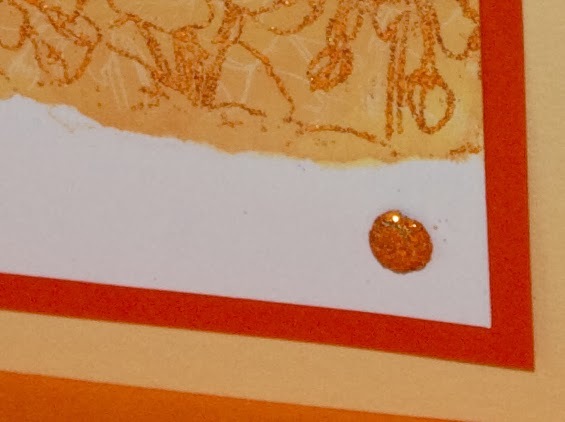 Here is a close up of the Versamark Resist, it just adds a nice added background texture and the embossed brads are perfectly matched!! This Geranium Stamp Set from Beccy Muir is being released today along with the Technique Club. If you use Cut Files there is also a coordinating file here. Here is a video to show you how the card comes together...then you can click here to purchase the kit! You can also check out what the other designers have done with this set.